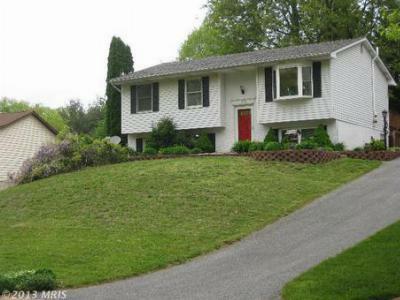 These are the Homes for Sale in Sykesville and Homes for Sale in Eldersburg that were listed for the week of May 12th 2013 to May 18th 2013. This includes new listings in Acorn Village, Hilltop, Nells Acres and Oklahoma. 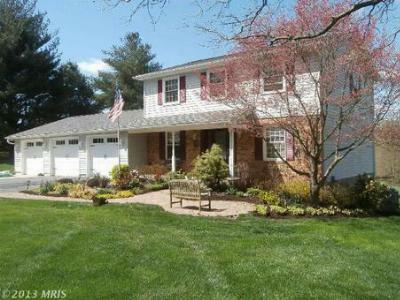 Call Kevin W Hogan for a showing at 410 917 6116. Single Family HomeStunning home in a quiet neighborhood. 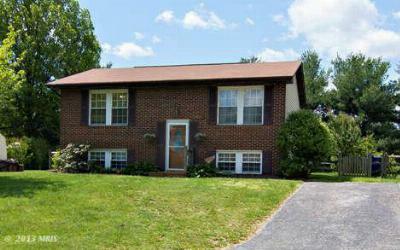 Spacious ML LR/DR, Sunroom & upgraded KIT...Courtesy of Long & Foster Real Estate Inc. Single Family HomeEXTRAORDINARY HOME. 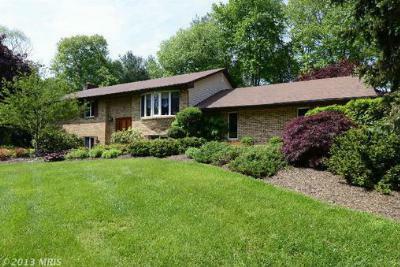 THIS HOME IS LOCATED ON 1.42 OF AN ACRE WITH MANY UPDATES. THE...Courtesy of Reed Realty, Inc. Copyright © 2013, Metropolitan Regional Information Systems, Inc. All rights reserved. Information deemed reliable but is not guaranteed. The data relating to real estate for sale on this web site comes in part from the Internet Data Exchange Program of MRIS. Information provided is for consumer's personal, non-commercial use and may not be used for any purpose other than to identify prospective properties consumers may be interested in purchasing. Exit Preferred does not display the entire MLS database on this website. The listings of some real estate brokerage firms have been excluded. This site will be monitored for 'scraping' and any use of search facilities of data on the site other than by a consumer looking to purchase real estate, is prohibited. Listing broker has attempted to offer accurate data, but buyers are advised to confirm all items. Information last updated on 2013-05-18. Kevin Hogan - Realtor - Member of The Paul Gillespie Team of Exit Preferred Realty - Through a combination of advanced search technologies and old fashioned personalized service, he affords his clients with the highest level of service and is there for each step of the sale or purchase of your home. Specializing in communities in and around the Carroll County area such as Eldersburg, Syesville, Mt. Airy, Woodbine and Hampstead. 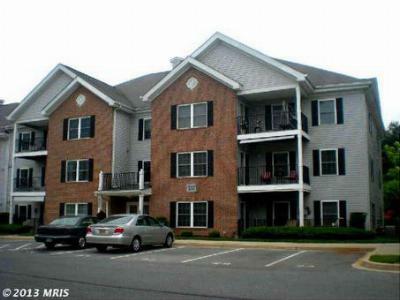 Call Kevin W Hogan at 410-917-6116, and "I will take you home. ".